Recognition for your hard work can pay off for your business, and we have the expertise to make sure your business receive the acknowledgement it deserves. Awards can help your business gain exposure and prestige, attract prospective employees and increase profitability. TechTHiNQ has helped many of its clients take home the top honors in the industry. Let us show you our AwardsiQ! Two-hour initial consultation session where we go over your company’s accomplishments, stories and objectives. Includes quarterly, half-hour consultation sessions where we can adjust awards chosen and strategy as you see fit. Write, revise and submit up to four awards over the course of a year. 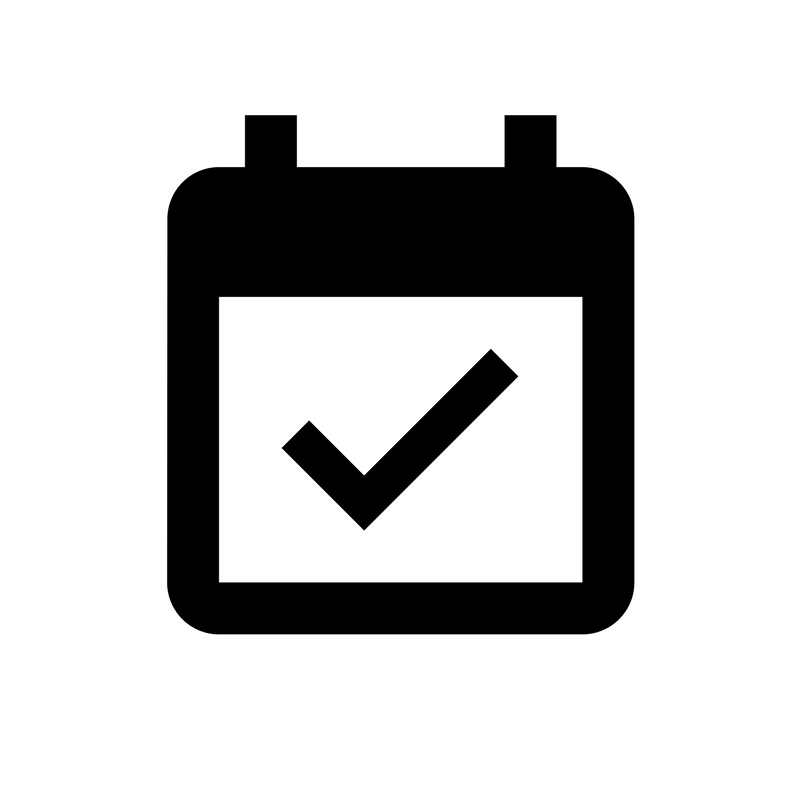 Email reminders to notify you of upcoming deadlines and track your progress. Up to two-hour initial consultation session where we go over your company’s accomplishments, stories and objectives. Includes monthly, half-hour consultation sessions where we can adjust awards chosen and strategy as you see fit. Write, revise and submit up to 10 awards over the course of a year. Email reminders to notify you of upcoming deadlines. Crafted by conducting comprehensive research, our award calendars identify the most credible and relevant awards for your organization, increasing your chance of success by selecting categories which highlight your strengths. This valuable tool will help you make decisions about which awards to enter and provide you with the important deadlines you won't want to miss. This tool maps out opportunities across the year, to synch with your marketing strategy.